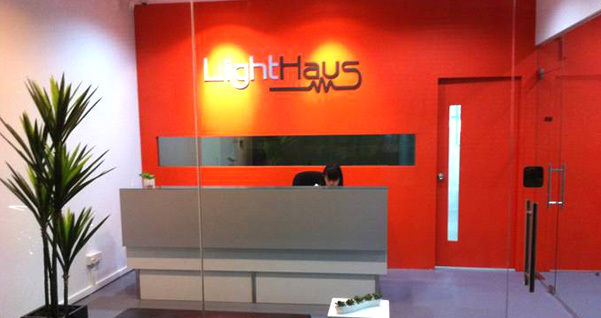 LightHaus Photonics Pte. Ltd is a new high-tech start-up registered in Singapore in 2011. The company was founded by Dr. Phua Poh Boon who is also currently its Chief Technology Officer. LightHaus focuses on two key advanced optronics concepts invented by its founder. These inventions significantly reduce the cost of laser vibrometry and hyperspectral imaging for many cost-sensitive industries. The company has also wide technical expertise to provide customized solutions to optics-related applications. The company's technology direction is currently steered by its founder, Dr. Phua, who is a prominent veteran researcher in many different areas of optics and photonics. For his contributions to the Singapore defence R&D, he was awarded the highest Ministry of Defence technology award, Defence Technology (Individual) Prize in 2008, and also many other DSO National Laboratories awards.